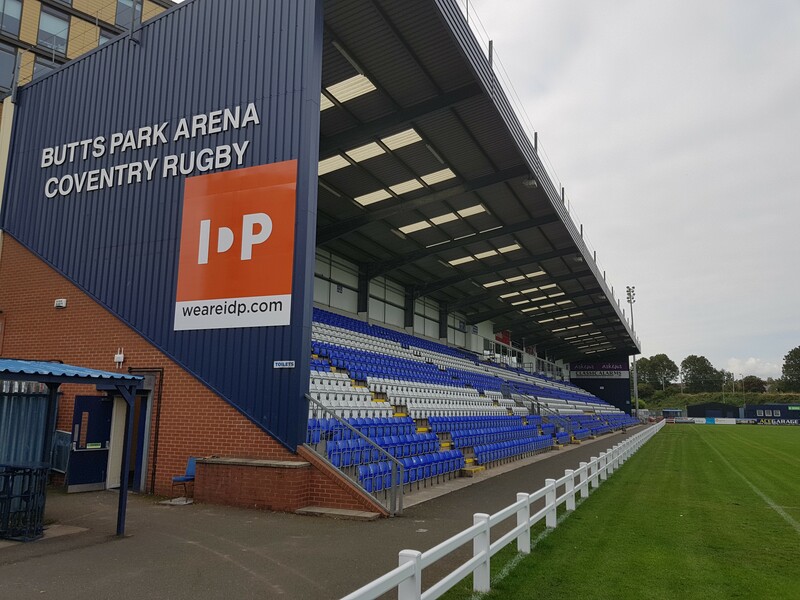 Coventry Rugby will clinch qualification for the Championship Cup quarter-finals on Saturday should a home win over Doncaster be accompanied by the right results elsewhere. And according to director of rugby Rowland Winter, the task of reversing the 20-19 defeat suffered at Castle Park in round one will be handed to much the same group of players who faced Nottingham last Friday evening. “The injury list is pretty long at the moment so in quite a few positions it is a case of looking at who is available,” he said. Cov’s scrum enjoyed a productive night at Nottingham, and with strong front row availability being supplemented by new loan signing Josh McNulty, the coaching group intends to continue the rotation approach used over the last month. “We need to give Bi Alo a break, as he has done five games in a row and we don’t want to push him too hard straight after the medical break he had in the summer,” Winter explained. That will give Josh the chance to come on to the bench. 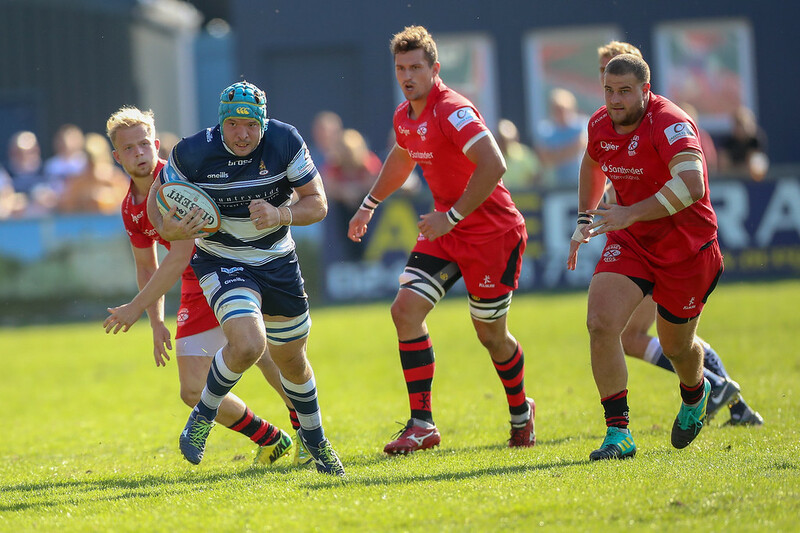 In the back row, the blue-and-whites hope Ben Nutley will be fit to take his place after being forced off at half-time at Lady Bay by an abdominal injury. Adam Peters and Ben Adams seem likely to need another week to respectively recover from hamstring and ankle issues, while Jack Preece’s knee problem is less serious than initially feared, but still unlikely to allow him back on the pitch prior to the New Year. 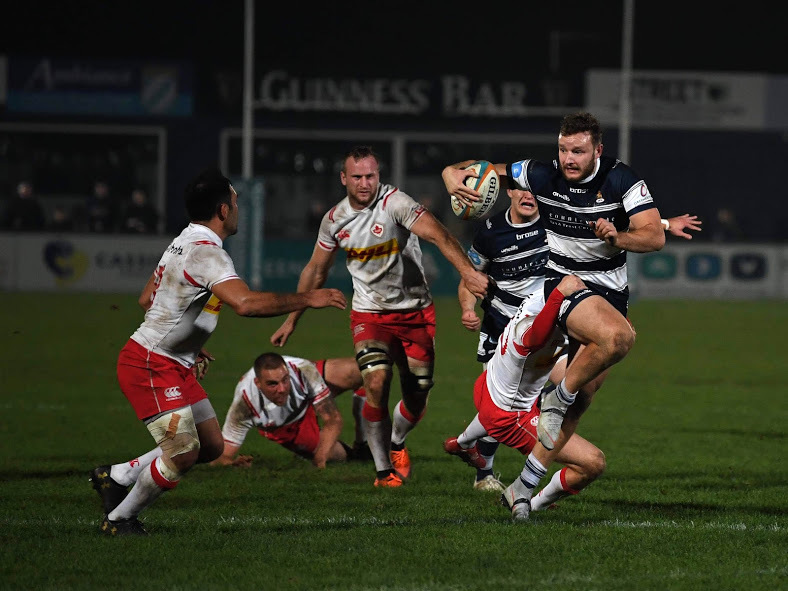 Despite this growing list of possible and probable absentees, Cov’s director of rugby believes his squad has developed significantly over the last month. “We have got a few injuries at the moment, but we have a big squad and plenty of talent within it,” he said. “A handful of development players have been given the opportunity to come through and get some first team action which on the whole most have taken. “It has also allowed some of the wider squad players to have some game time, some of whom have shown they’re more than capable at this level.